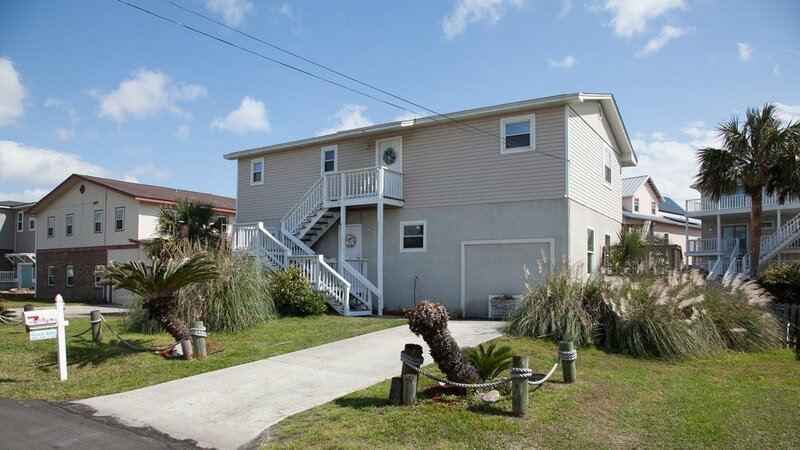 As a Sand Dollar guest, you'll have your own covered deck complete with a gas grill and outdoor dining area. You'll also have shared access to the outdoor shower located on the ground floor as well as a large fenced yard. As a Starfish guest, you'll have your own deck with beach views, complete with a gas grill and outdoor dining area. You'll also have shared access to the outdoor shower located on the ground floor as well as a large fenced yard.